Angela and David Mackay whose family have been growing turf for over 50 years, have made the momentous decision to move to New Zealand. The couple guided their business, Turfland, through both tough and exciting times in the landscape industry. Their knowledge and experience has been invaluable in the shaping of Harrowden Turf Ltd. The fast pace of ecommerce developments, company aquisitions and mergers mean that the last 10 years have been exciting times for Harrowden Turf, the UK’s largest turf grower. Stuart and Chantall Ridd-Jones with two of their three children. 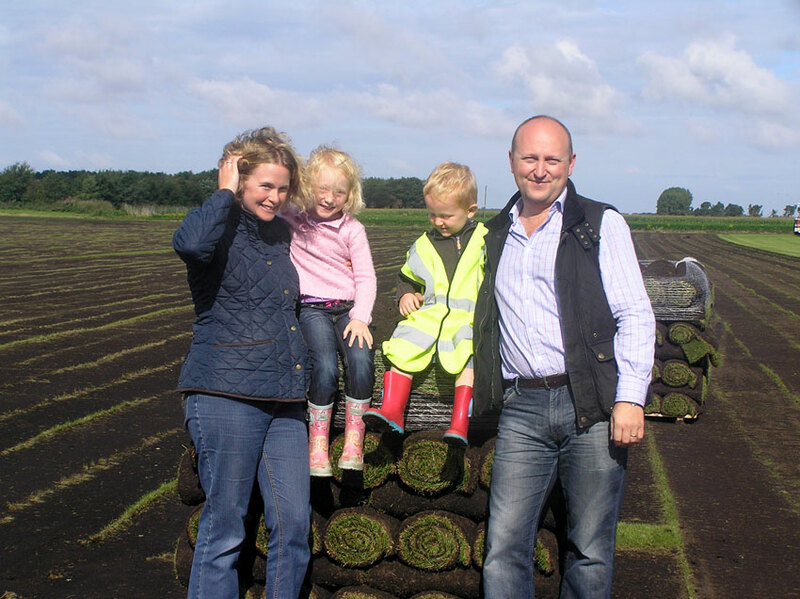 The experienced team that have helped shaped Harrowden Turf Ltd includes Dave and Angela Mackay from the Turfland business. Dave and Angela were pioneers in the online turf business Turfonline and one of the first turf companies to publish an ecommerce website. The couple recently took the massive decision to return to New Zealand. Dave and Angela took over the running of the family business in 1996. Now, 20 years on and after guiding the business through a great many changes in the UK landscape industry; they have taken the difficult decision to step back from turf production and return to David’s home country of New Zealand. “How many people have the privilege of doing something they love and get paid for it?” says Dave, “well I can honestly say I have. I’ve really enjoyed the past 20 years. I’ve learnt a great deal and met some fantastic people. I’m going to be saying goodbye to a great team of people that I’ve enjoyed working with and grown very fond of. Although I’m now looking forward to new challenges and new opportunities I take away some great memories”. She added “We are leaving the business on a strong financial footing, a fantastic team of people and a loyal customer base. We are proud of what we have achieved over the last 20 years and it’s great to have been part of the development of Harrowden Turf and the ambitious plans Stuart and Chantall have for the business going forward”. 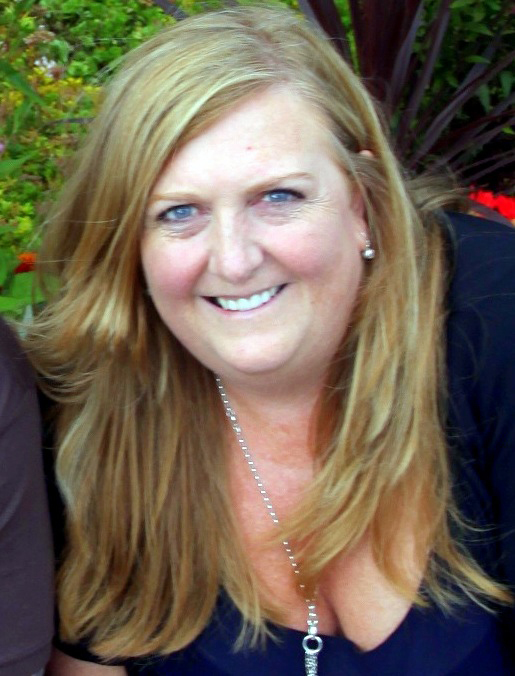 Angela Mackay. Her parents’ started Turfland in the 1960’s. After marrying and starting a family, she returned to the family business and has been successfully running it since 1996. “Having spent 6 years working closely with Angela and Dave Mackay, we’re truly saddened to see them leave. They will definitely be missed and it will be difficult to replace the level of expertise and experience. However, we wish the whole family well on their new adventure and can’t wait to visit them for a holiday” said Chantall Ridd-Jones.